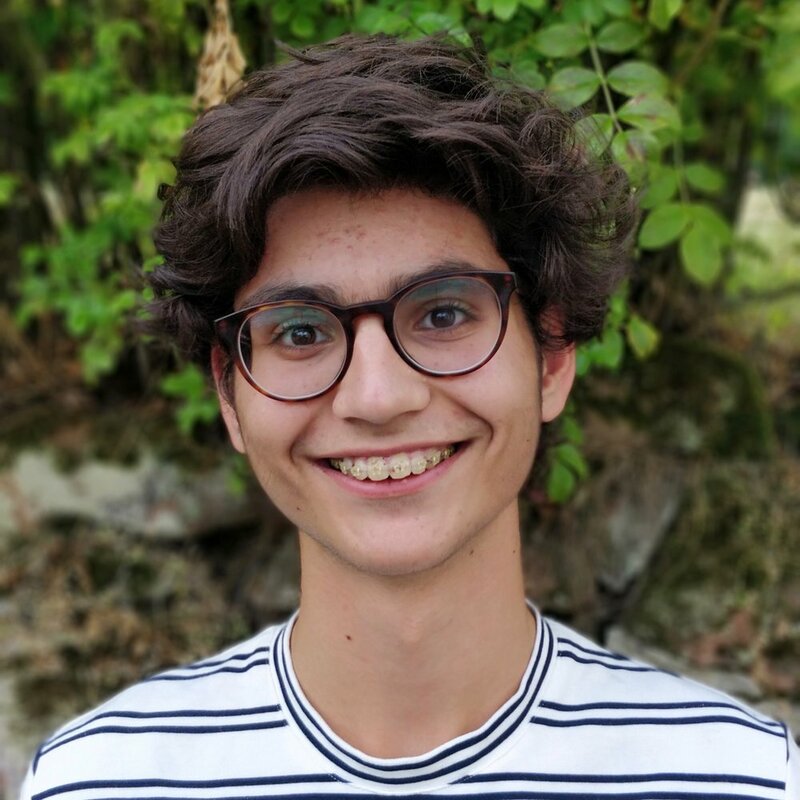 Yunus is a 16 year old London/Heidelberg based researcher, developer, and freelance inventor. He’s very passionate about futuristic science and technology, and loves thinking about new concepts and realizing them in the lab. Yunus first got in contact with DIY biology at his local makerspace in 2017, and has since become a permanent member and coordinated several projects, reaching from DIY microfluidics devices to a machine learning powered pollen sensor. When he is not in the makerspace, tinkering on some future invention, Yunus performs scientific research in biotech and bioinformatics as a member of the Heidelberger Life Science Lab excellence program at the DKFZ.